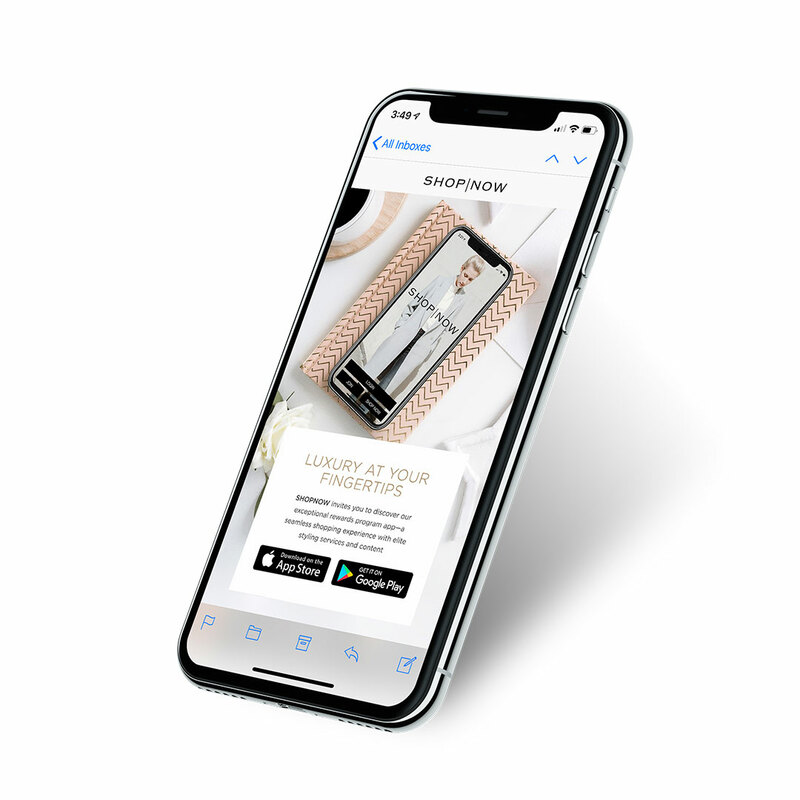 This is the second part of our two-part series to get your shopping app holiday ready. You can read part one here. 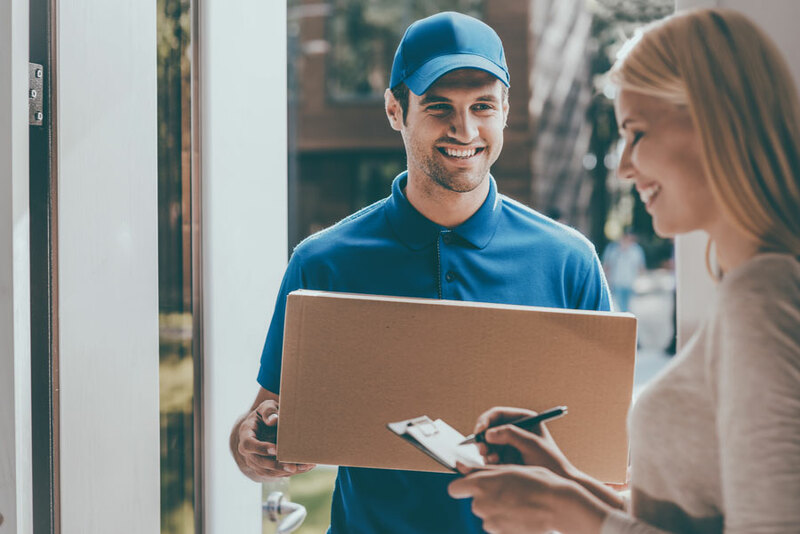 Nowadays, free delivery on orders has almost come to be expected as a standard by online shoppers, with NRF citing that half of buyers will back out of a purchase if they don’t qualify for free shipping. According to data from Google, mobile searches for “same-day shipping” have increased over 120% since 2015. Clearly, offering convenient shipping options, and in most instances, offering free shipping has become table stakes for retailers, especially over the holiday period. Consider offering as many delivery options as possible, as well as participating in Free Shipping Day. A promotional holiday taking place in December, Free Shipping Day is one day on which consumers can shop from different retailers offering free shipping and guaranteed delivery in time for Christmas Eve. 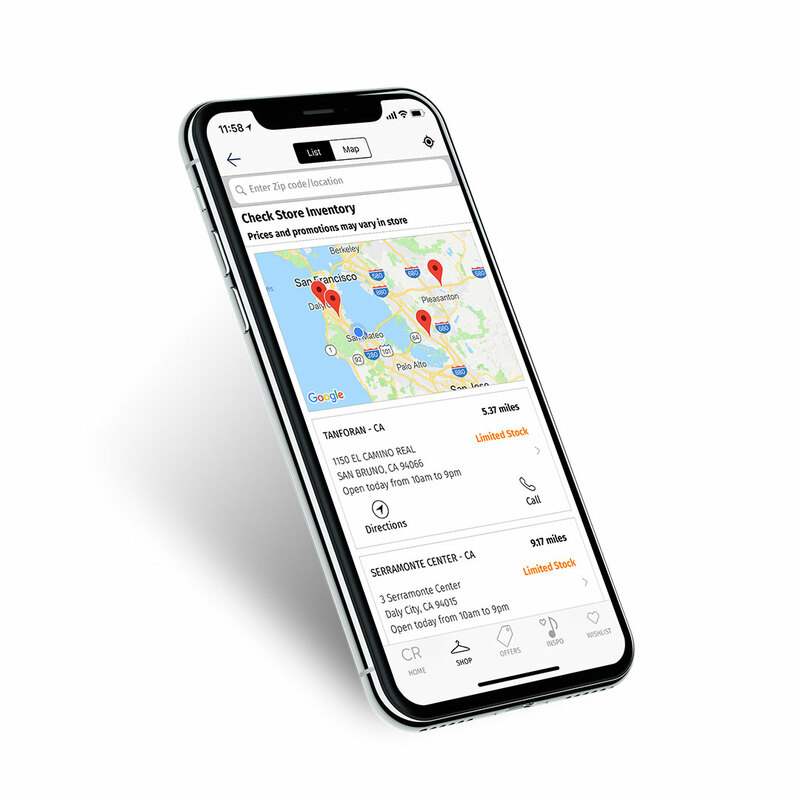 Activate In-Store Pickup - Make your customers’ shopping as convenient as possible by ensuring that your app offers in-store pick up as an option at checkout. This provides the ability for customers to reserve an in-store item within seconds. Encouraging free in-store pickup also assists in driving foot traffic to nearby stores and provides additional sales opportunities for store associates. Mobile has proven to be a highly valuable platform for encouraging consumers to shop in-store. Research by Criteo revealed that while omni-channel customers make up just 7% of total shoppers, they generated 27% of all sales. 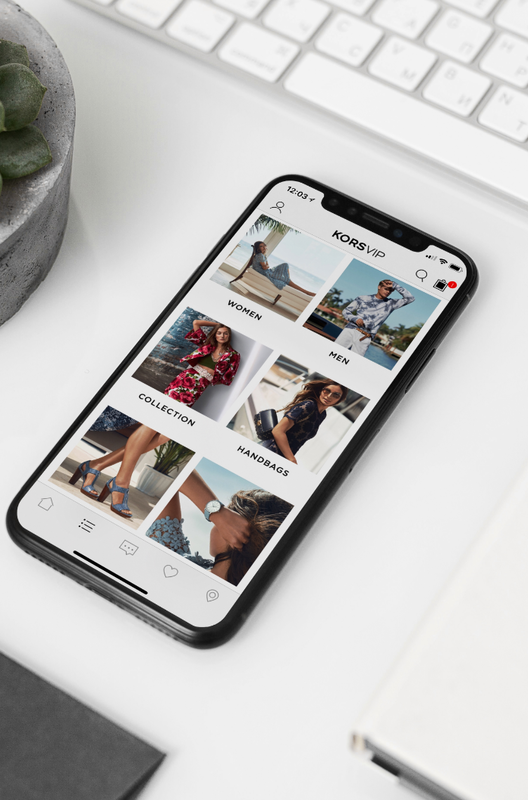 These findings highlight the potential value for retailers who are able to merge data from multiple touch points, supporting in-store sales through mobile. 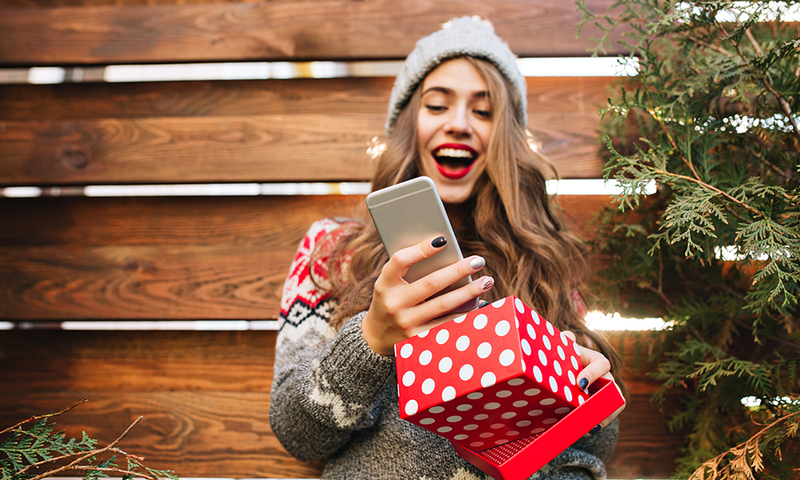 Shoppers must go in-store if they want to purchase last-minute gifts in time, therefore giving retailers even more of a reason to focus on driving store traffic from mobile throughout the holiday season. 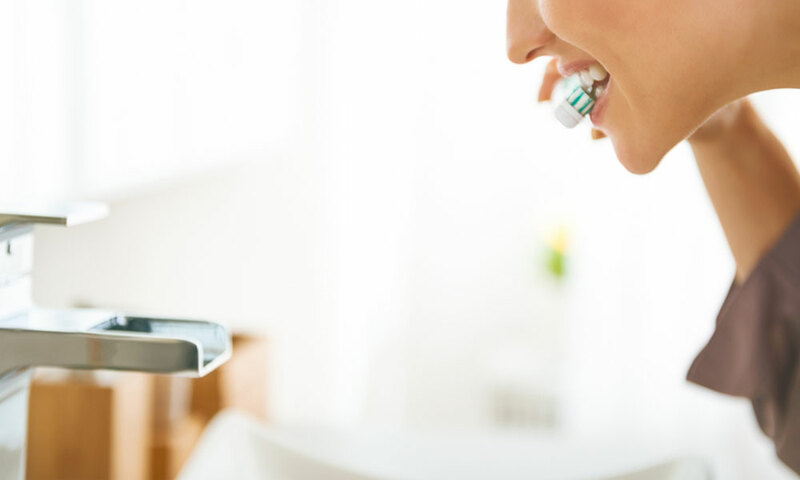 While omni-channel marketing is an undoubtedly useful tool, it is often overlooked. 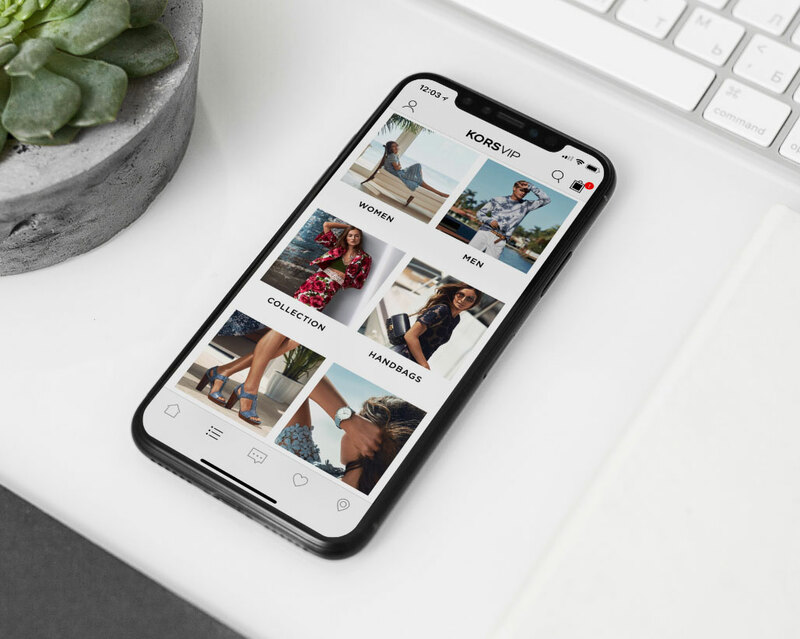 Seventy percent of shoppers (aged 18-44) use their smartphones while shopping in-store, very few retailers harness mobile to engage their customers (WWD). Ensuring that you are targeting these shoppers is imperative over the holiday season. Google shows that searches for ‘where to buy’ peak on December 23 when late buyers are busy finding their last minute gifts and stocking fillers, so make sure that your mobile strategy takes these tips into account in order to help drive foot traffic in-store. Display Opening Times - Equip customers with the information they need to make an in-store purchase. While it might sound obvious, ensure that specific store opening times are easily accessible for customers within the app - this will help shoppers plan their in-store trip.